ALLIED BY FARM KING HAS BEEN RESPONSIBLE FOR BUILDING RELIABLE SNOWBLOWERS FOR MORE THAN THREE DECADES. Through the years the design has been refined to create an excellent snowblower that is easy to use and maintain. 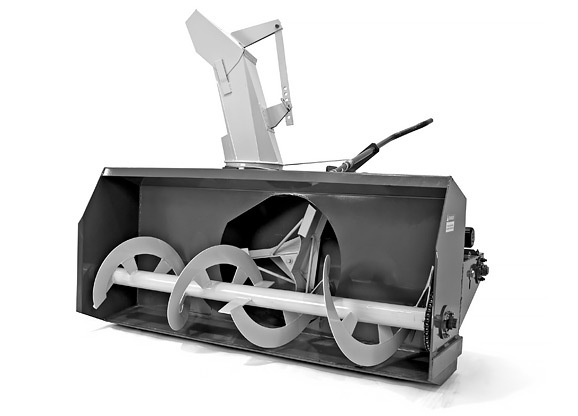 PTO- driven Allied snowblowers attach to 3-point hitch and are available in widths ranging from 50" to 120".